Do you like Labrador Puppy Day Care? Share it with your friends. 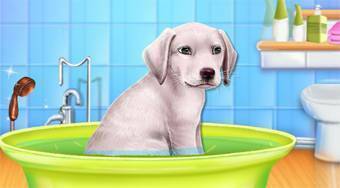 Labrador Puppy Day Care - take care of a cute labrador puppy, which got hurt little bit while running outside in the garden.